A fan pitches his series, Star Trek Uncharted, to Paramount! Brown Bag Wine Tasting with Wil Wheaton! Trek laptop bag and fanny pack! 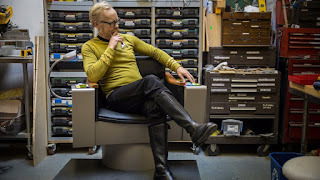 Adam Savage builds Kirk's chair from the Enterprise bridge! 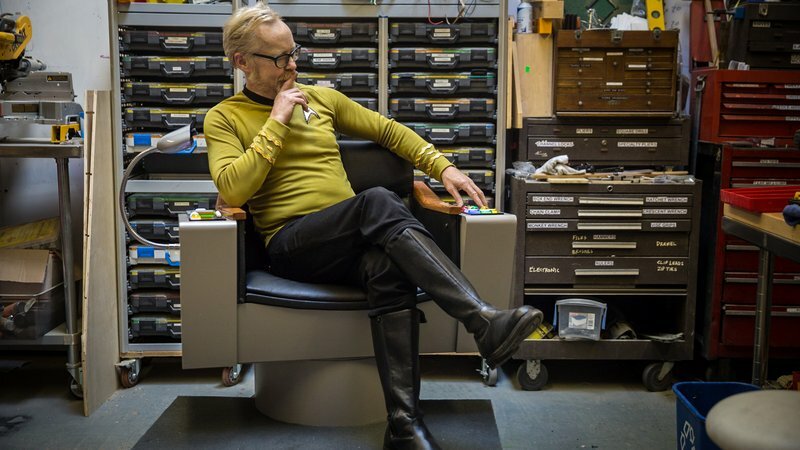 Peter Shatner makes his local paper - and gets his Twitter account suspended!